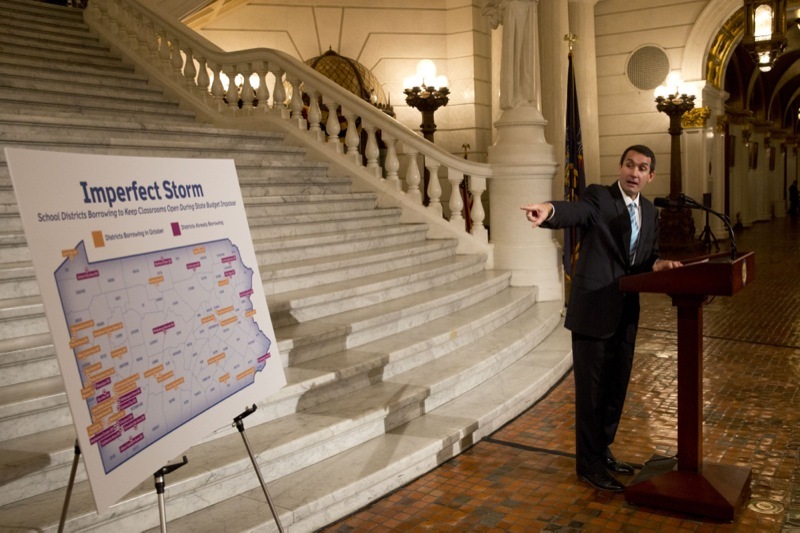 Weather forecasts are calling for rain and strong winds this weekend, and state officials are urging citizens to watch for possible flooding over the next several days. 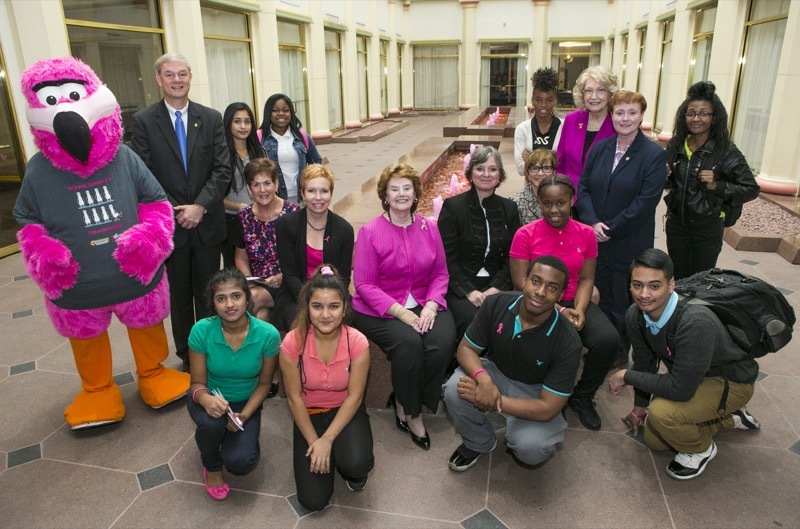 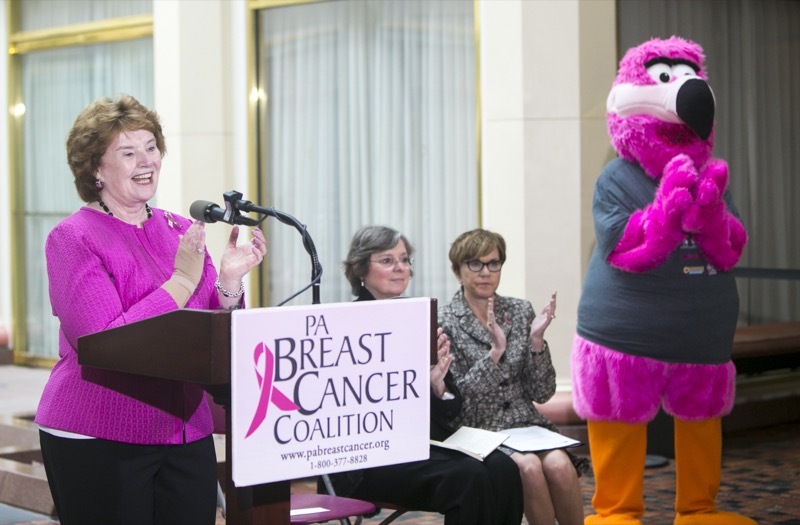 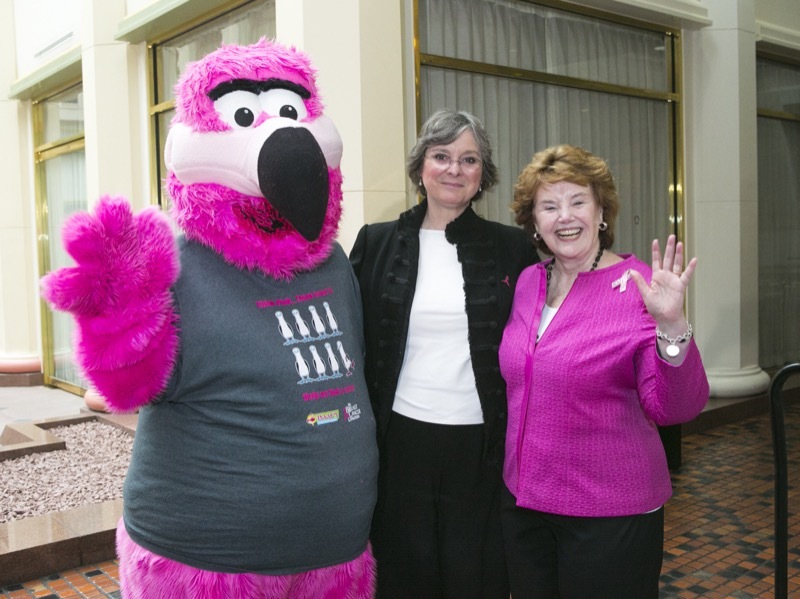 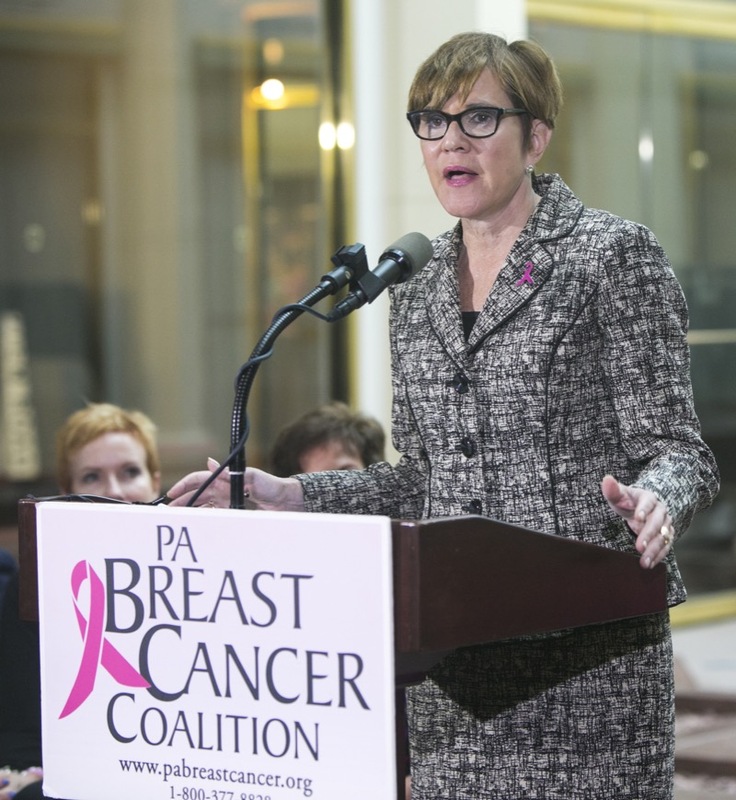 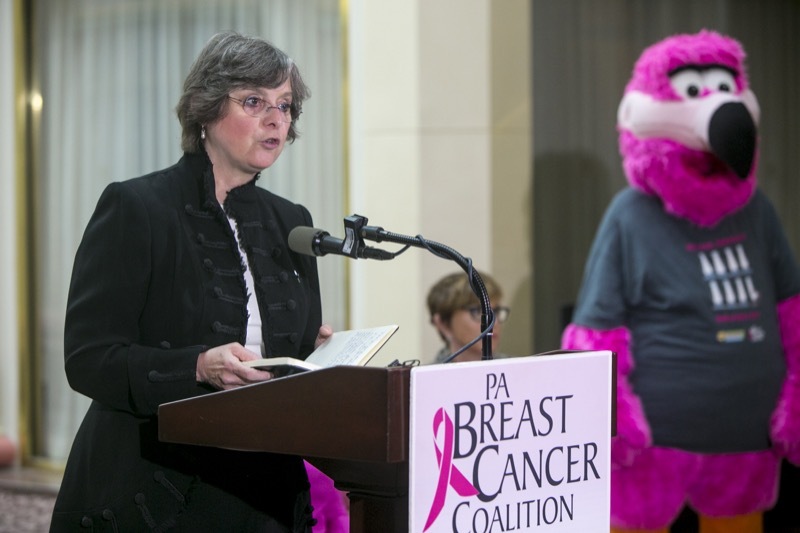 First Lady Frances Wolf and Secretary of Health Karen Murphy helped kick off Breast Cancer Awareness Month in Pennsylvania by giving remarks at the Pennsylvania Breast Cancer Coalition's Pink Fountain event. 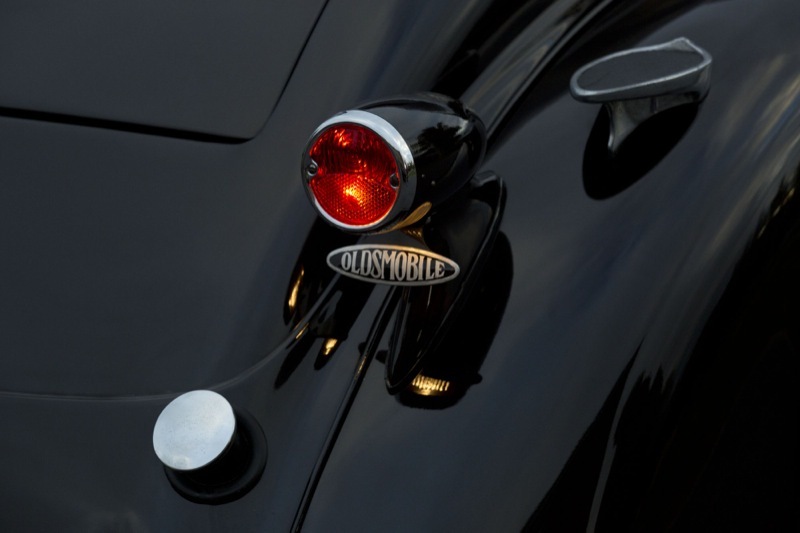 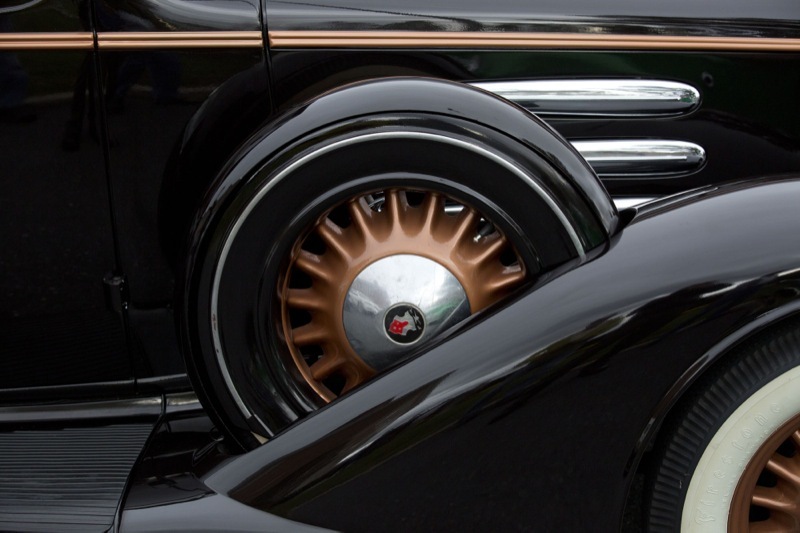 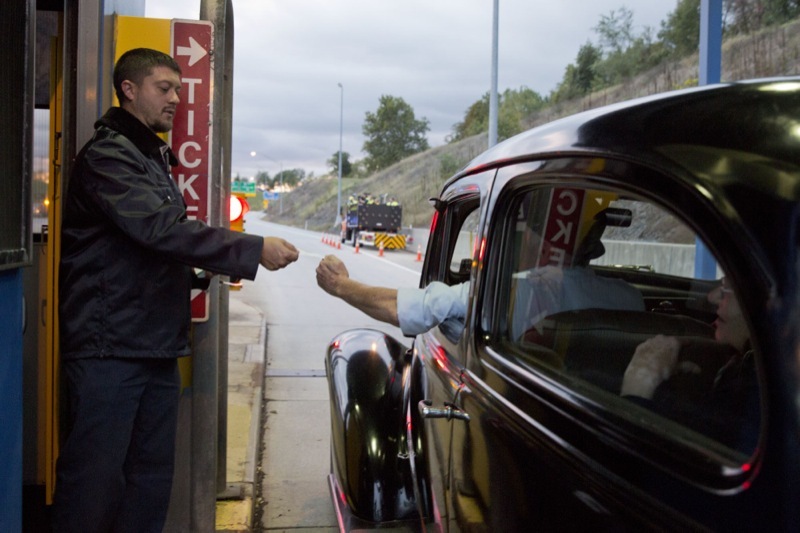 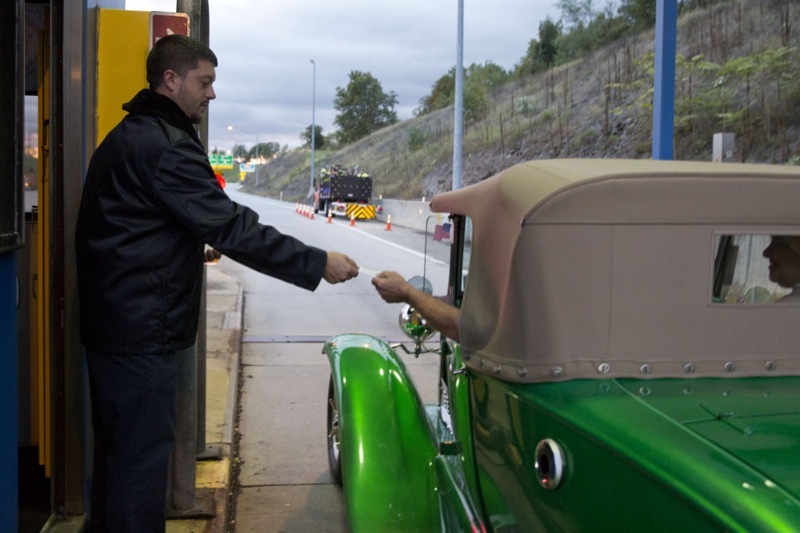 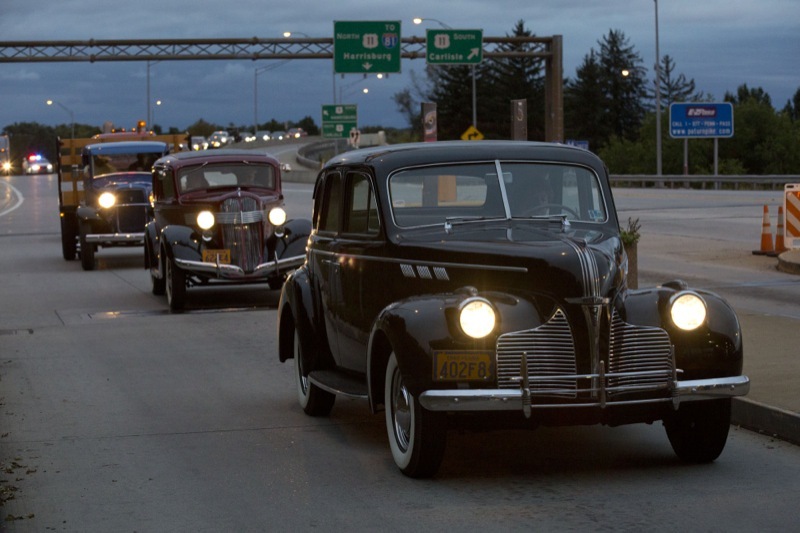 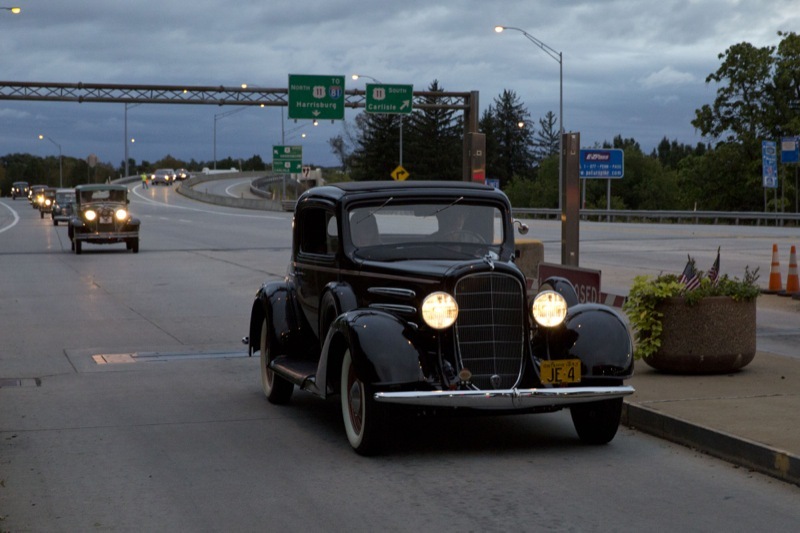 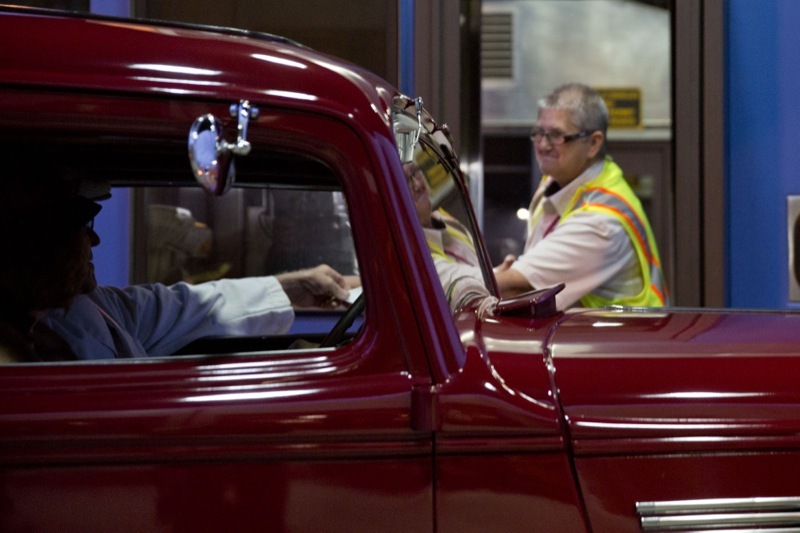 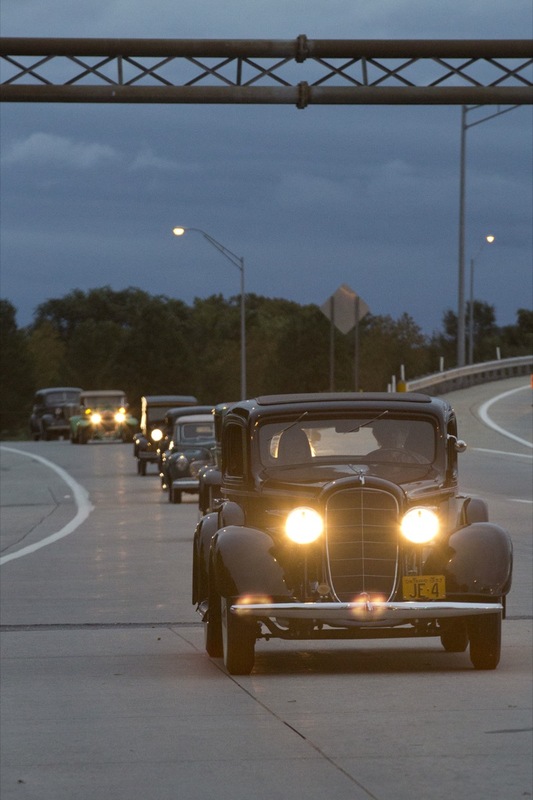 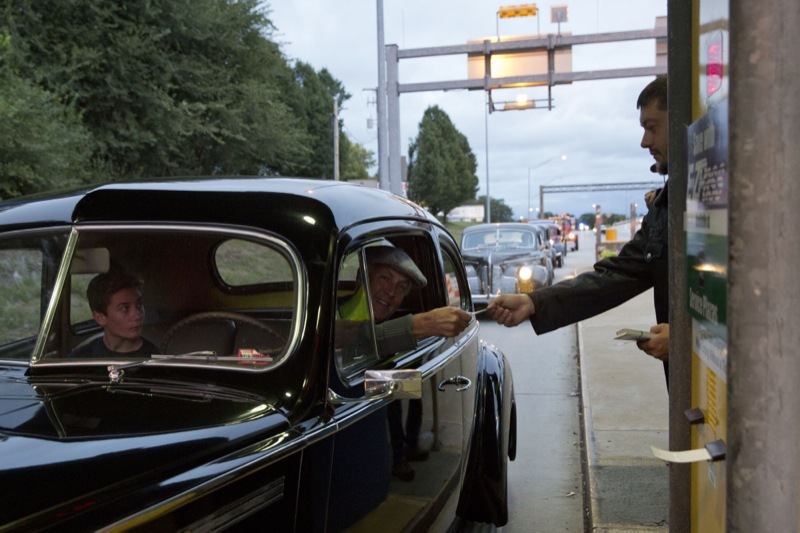 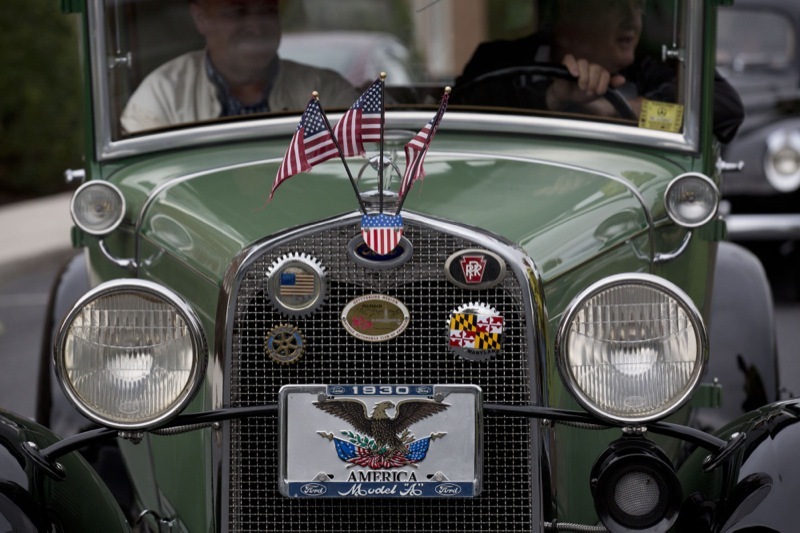 Harrisburg - The PA Turnpike Commission held a reenactment of the toll road's 1940 opening night at 7 p.m. at the Turnpike's Carlisle Interchange (#226) in Cumberland County. 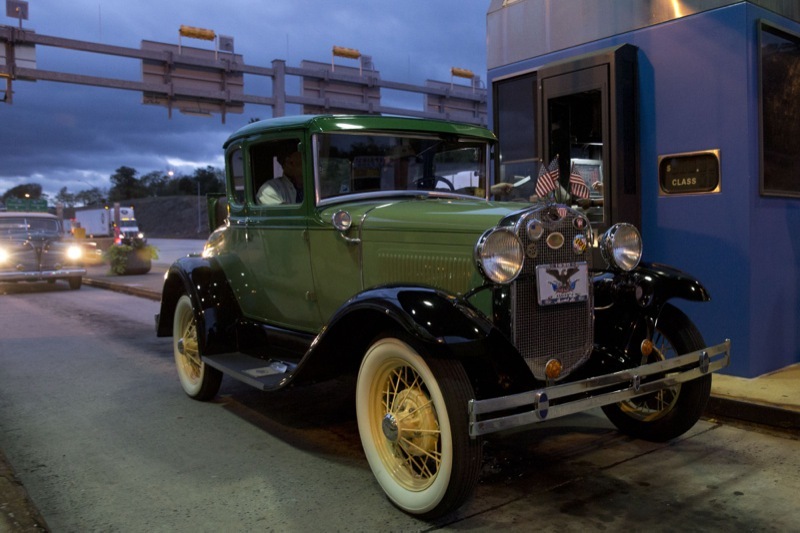 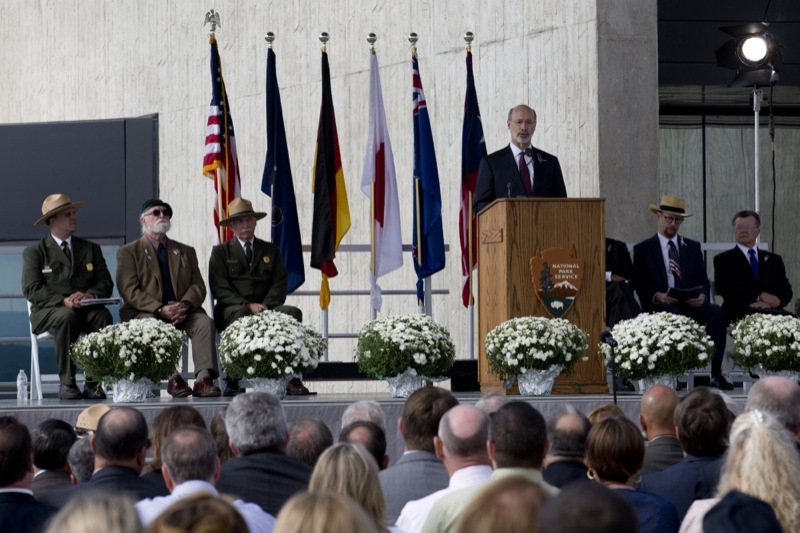 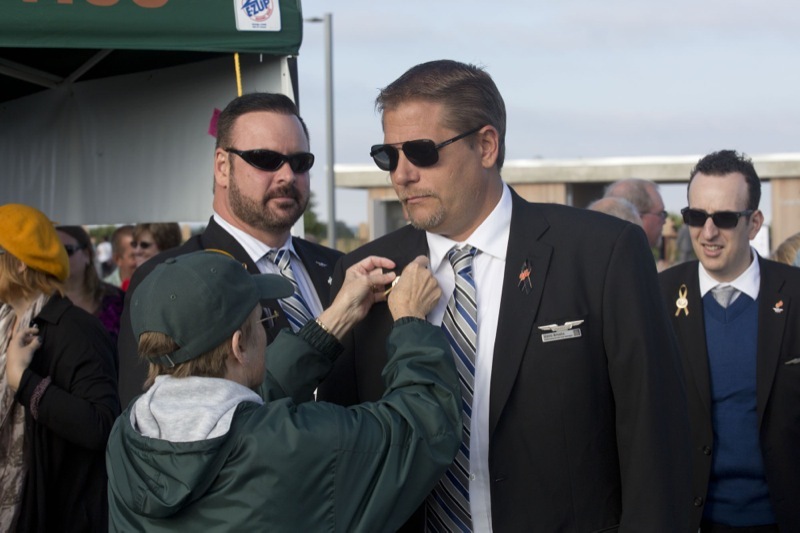 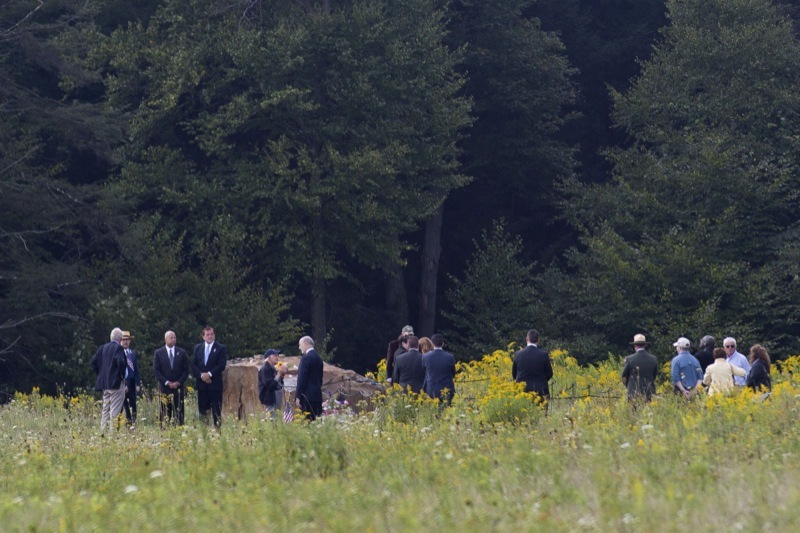 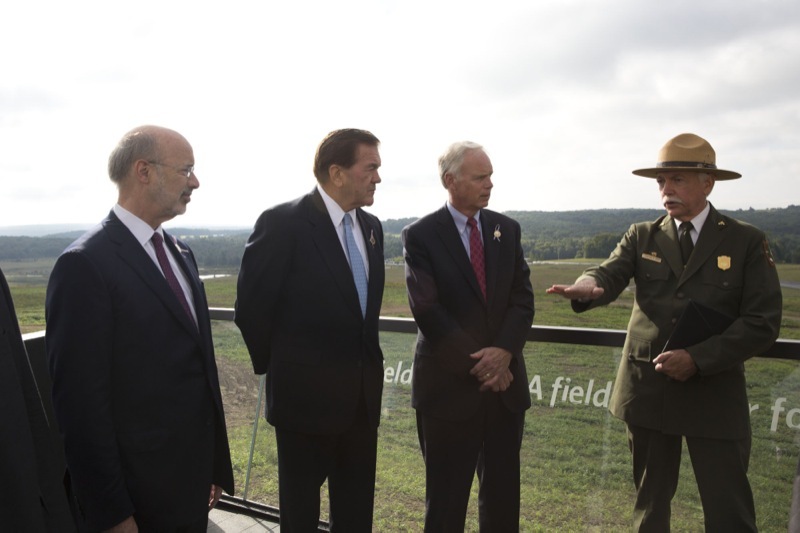 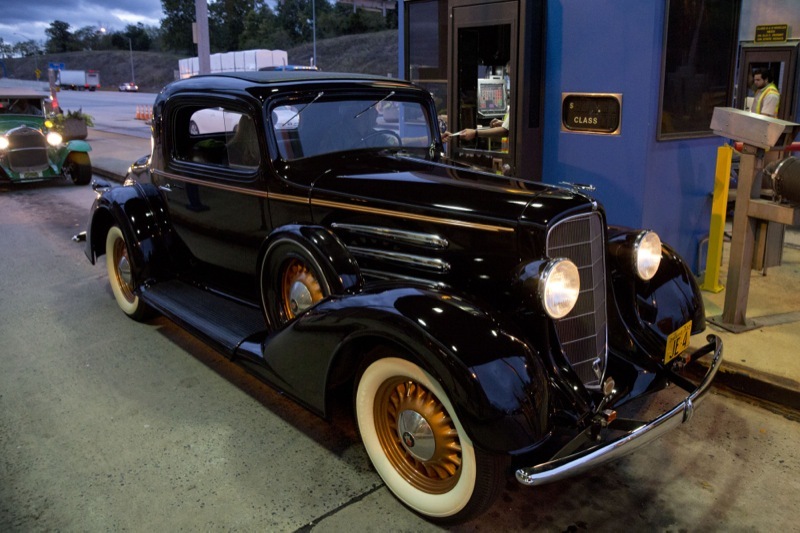 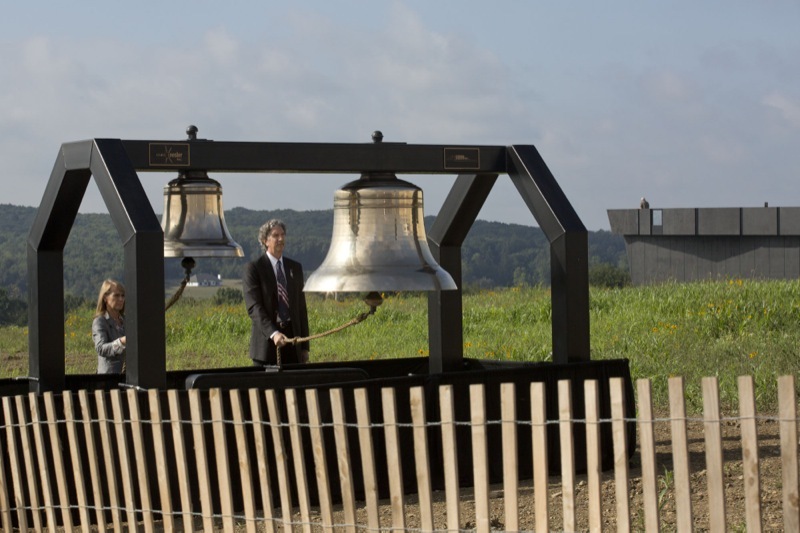 The event was held to commemorate the 75th Anniversary of the opening of the Pennsylvania Turnpike, which occurred shortly after midnight on Oct. 1, 1940. 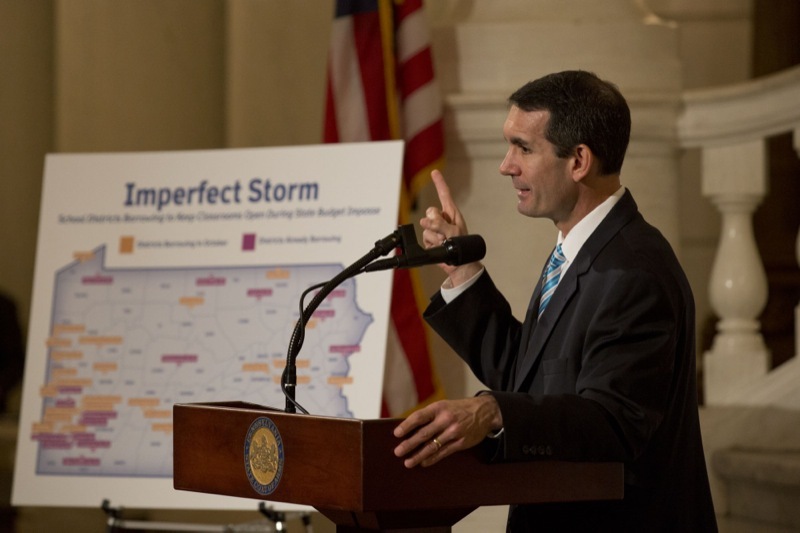 Auditor General DePasquale Says School Districts, IUs Have Borrowed More than $346 Million Because of State Budget Impasse. 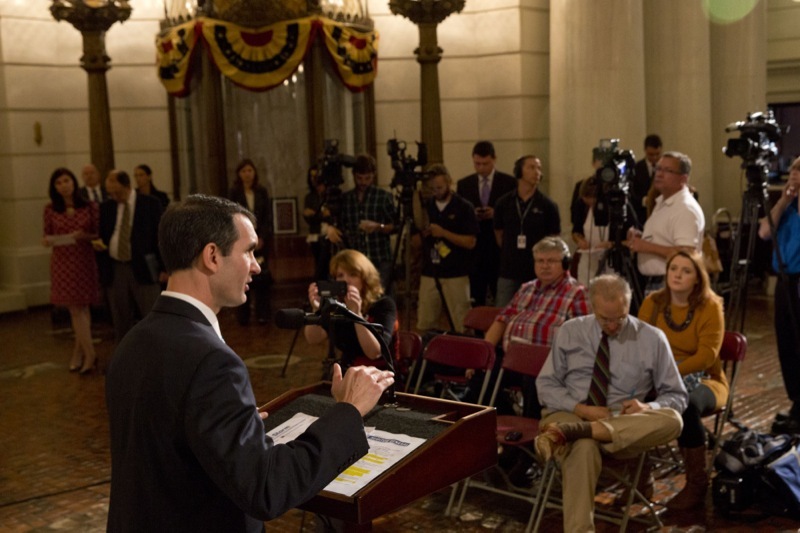 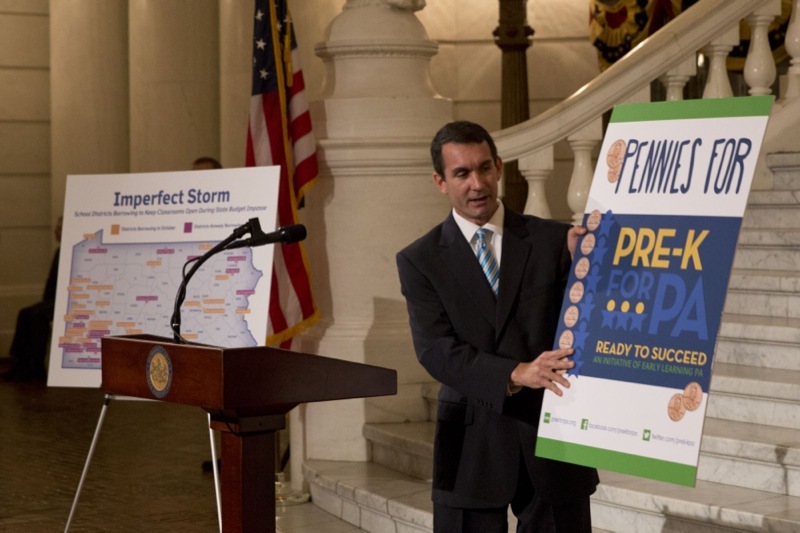 Auditor General Eugene DePasquale today said that through September, the prolonged state budget impasse forced at least 17 school districts and two intermediate units to borrow more than $346 million to meet expenses and keep classrooms open. 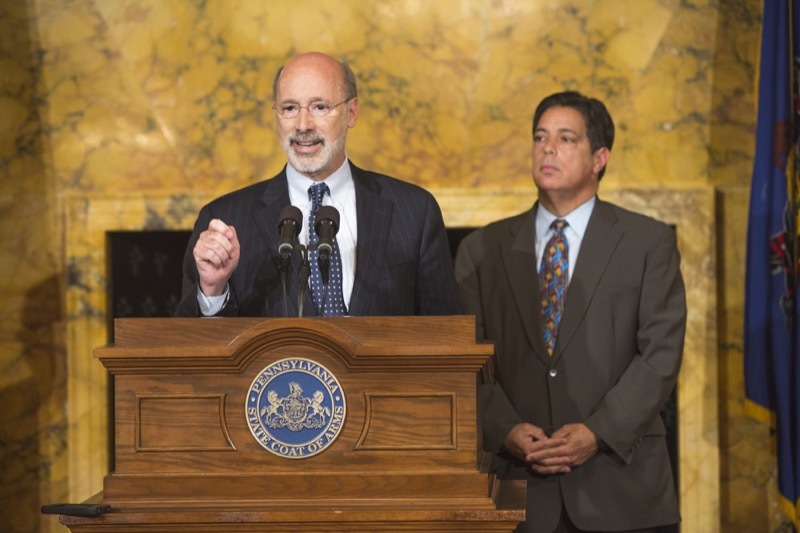 Interest and fees on those borrowed education dollars could reach $11.2 million. 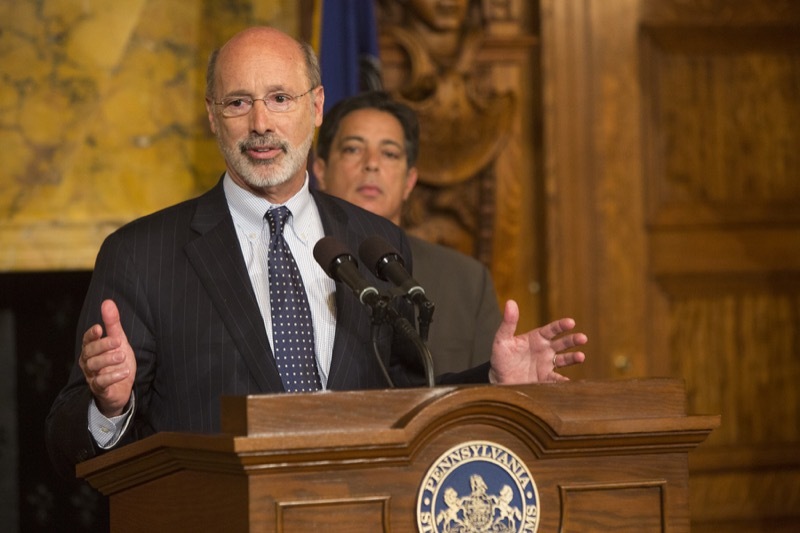 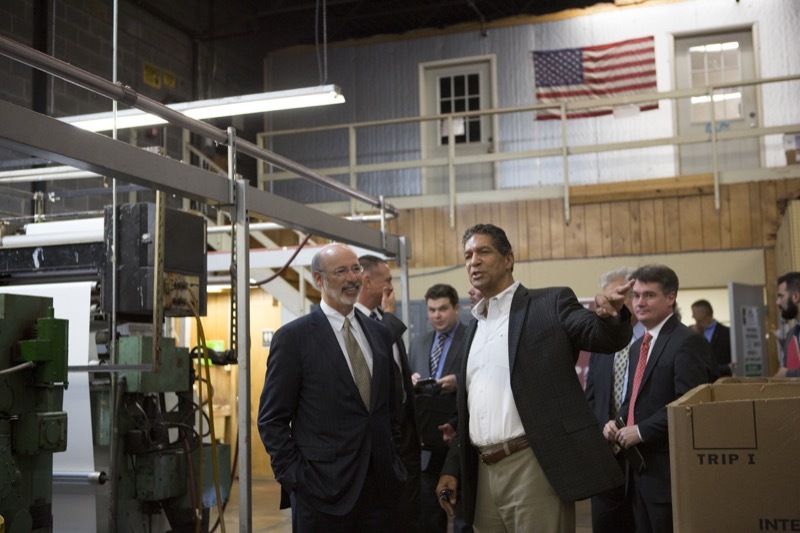 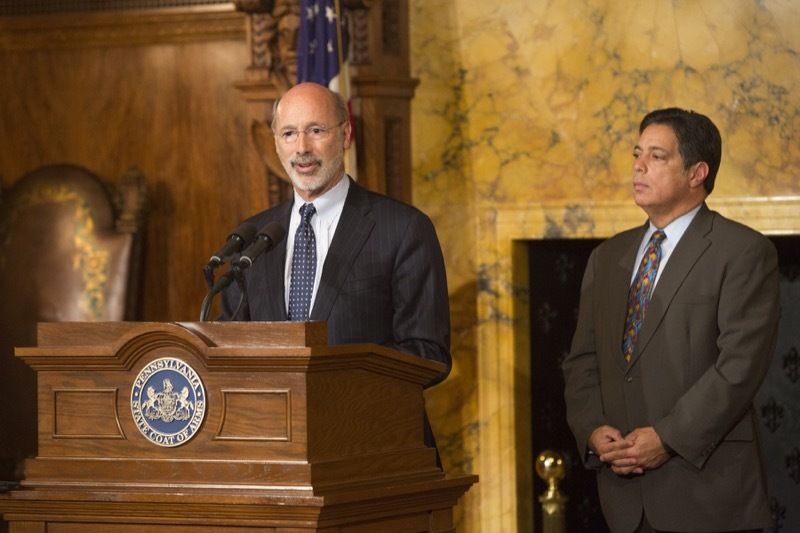 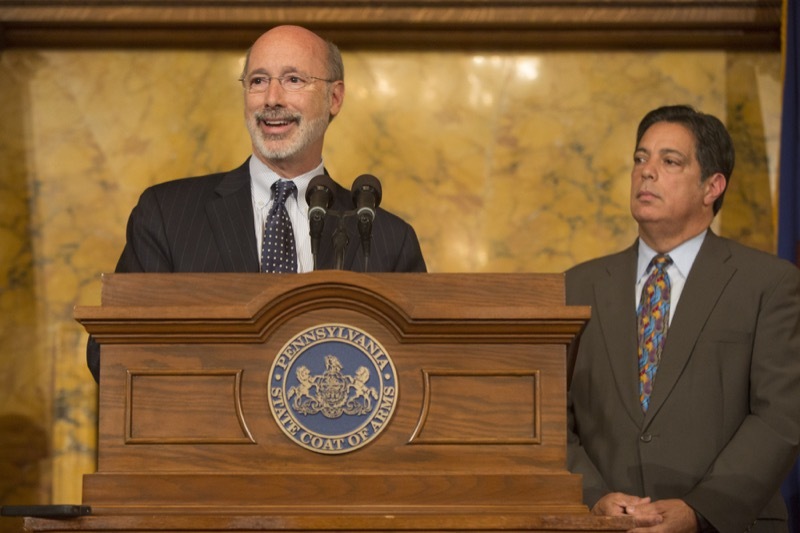 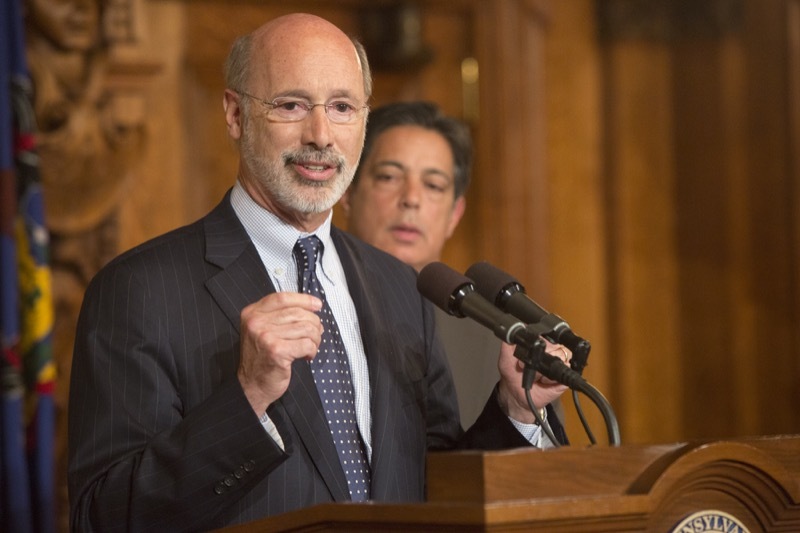 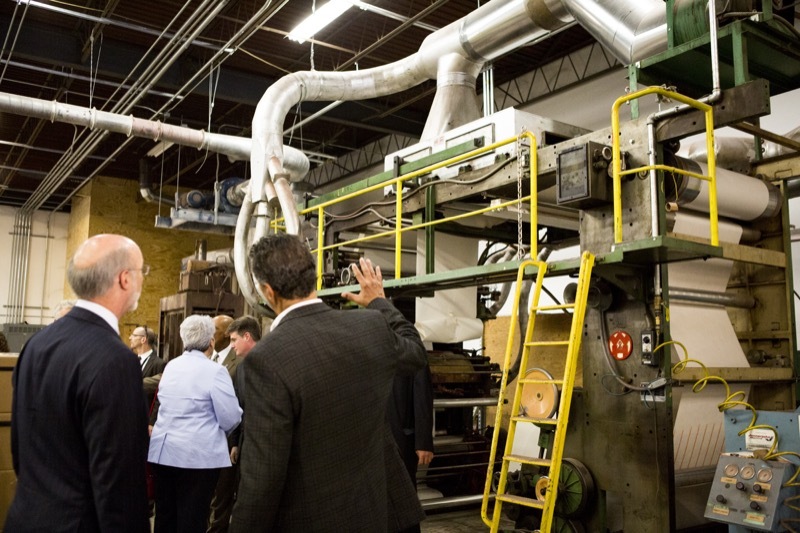 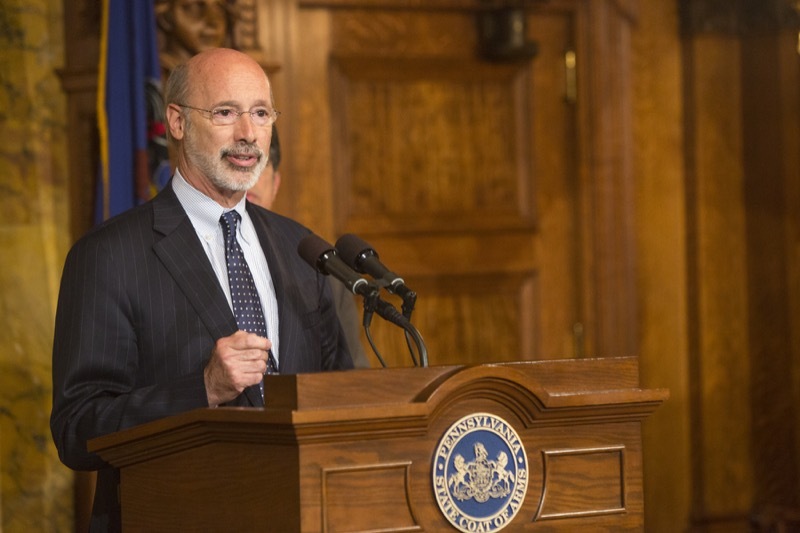 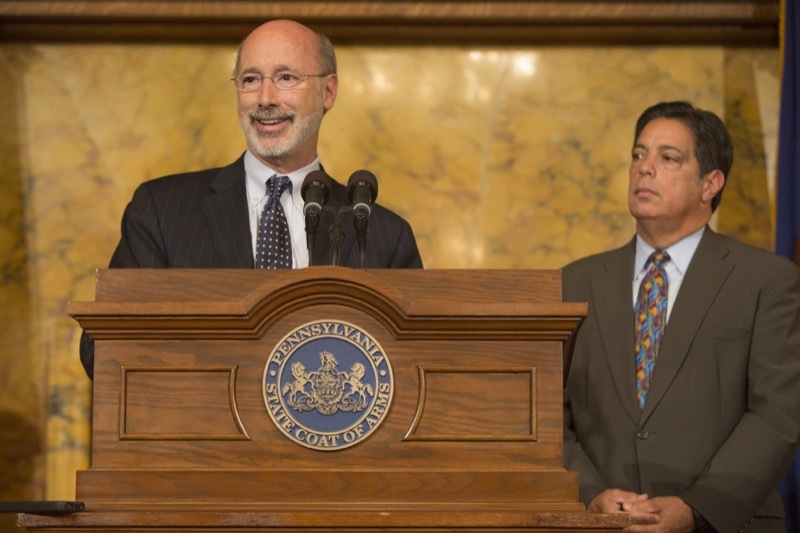 Governor Tom Wolf today signed an executive order solidifying his administration's commitment to improving the participation of small and diverse businesses minority, women, LGBT, veteran and disabled owned business in state government contracting and the commonwealth's overall economy. 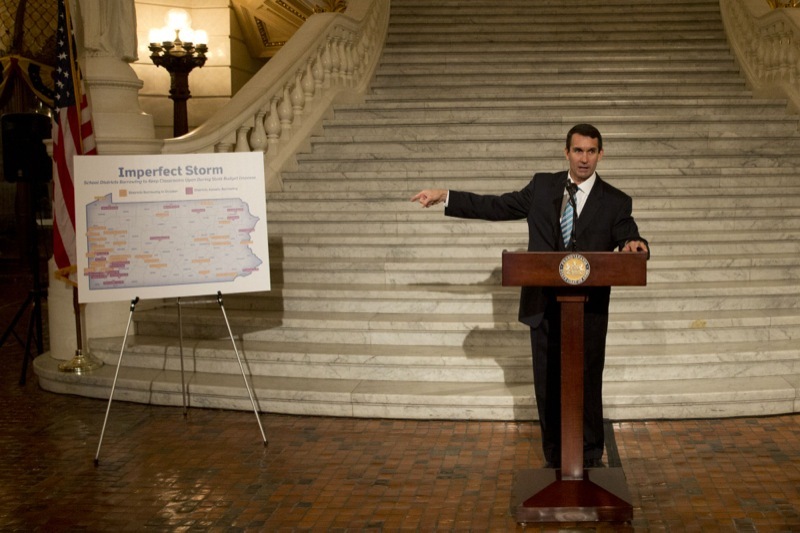 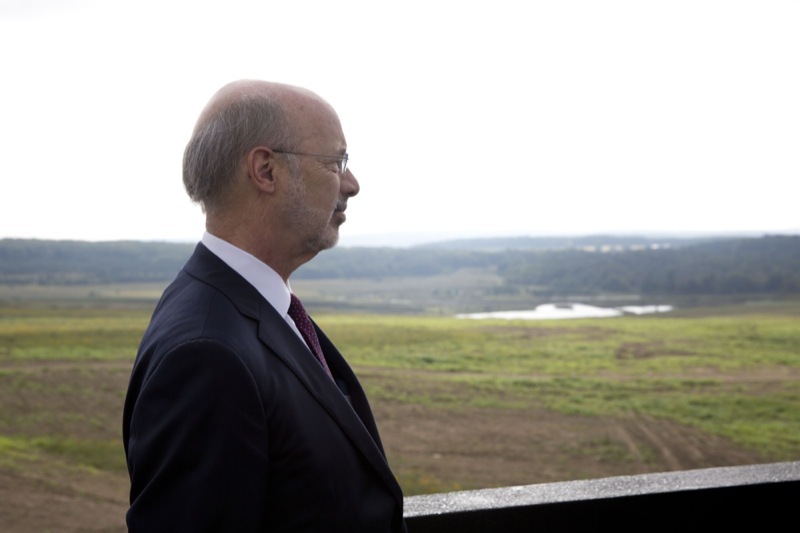 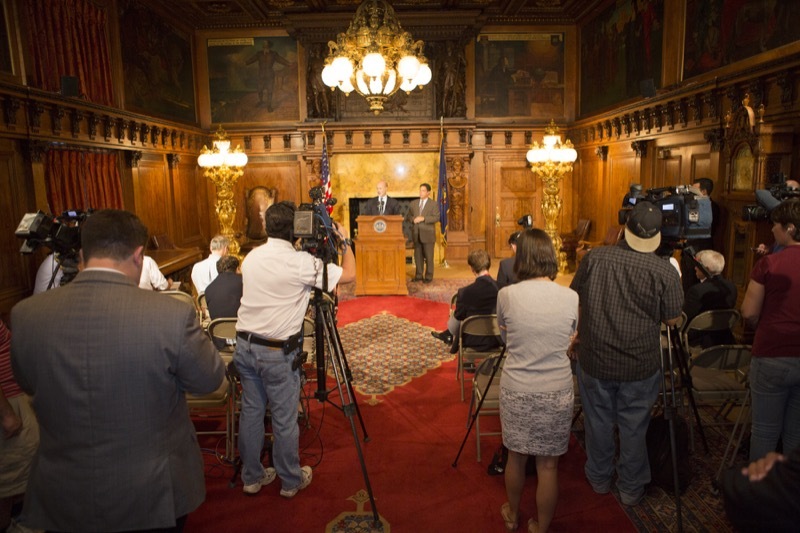 The Republican plan to pass a stopgap budget is yet another gimmick that further highlights the Republicans' clear comfort with politics as usual in Harrisburg and embracing a failed status quo that is holding Pennsylvania back. 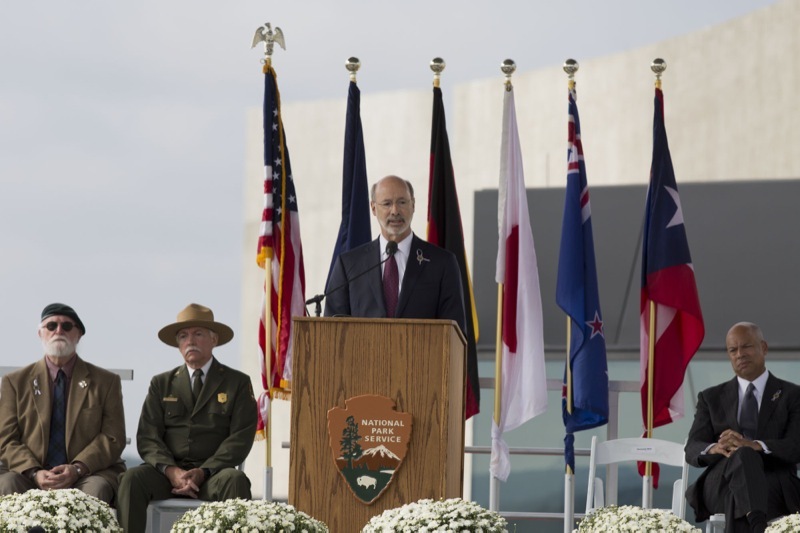 Governor Tom Wolf today ordered all United States and Pennsylvania flags at the Capitol Complex and at Commonwealth facilities statewide lowered to half- staff on Friday, September 11 in honor of Patriot Day and National Day of Service and Remembrance. 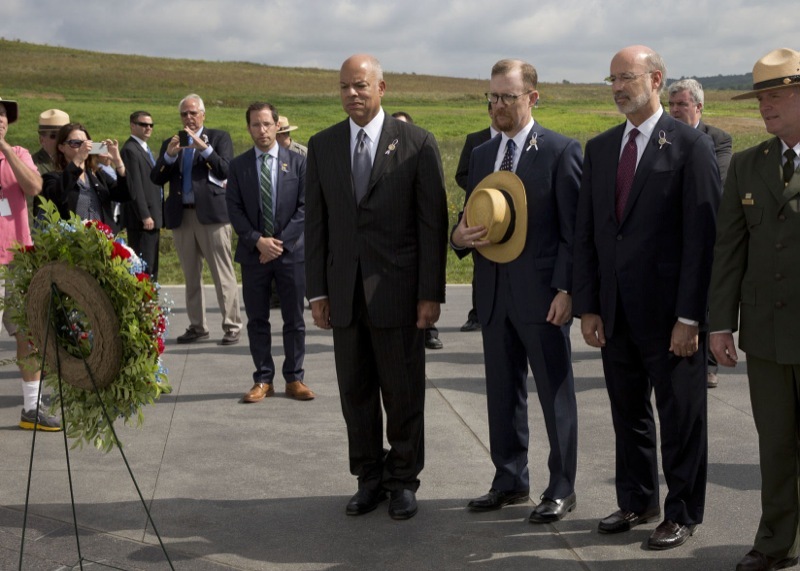 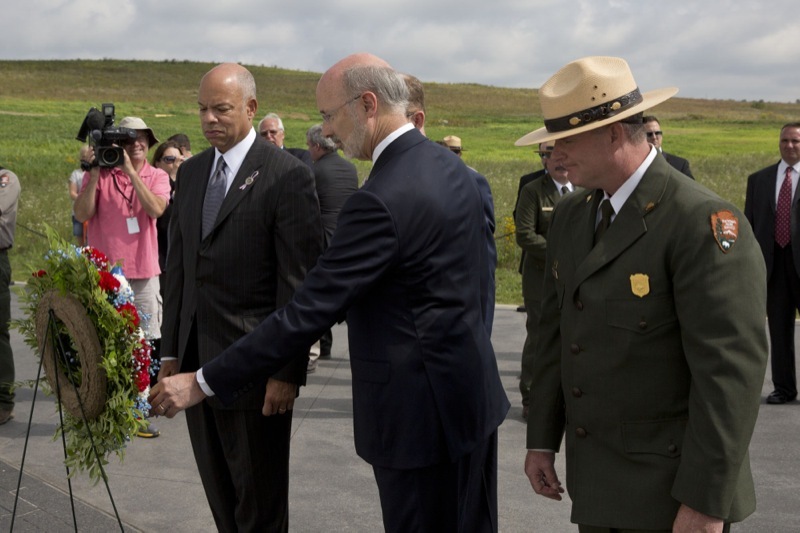 Harrisburg, PA - Governor Tom Wolf today ordered all United States and Pennsylvania flags at the Capitol Complex and at Commonwealth facilities statewide lowered to half- staff on Friday, September 11 in honor of Patriot Day and National Day of Service and Remembrance. 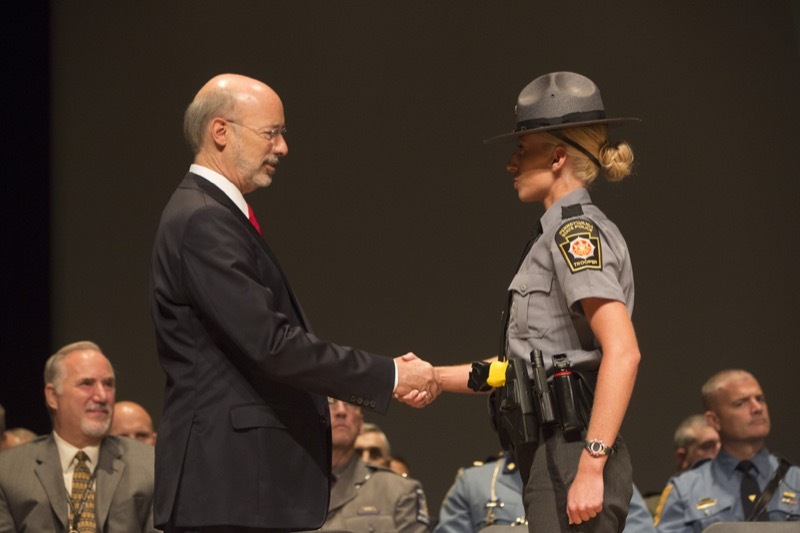 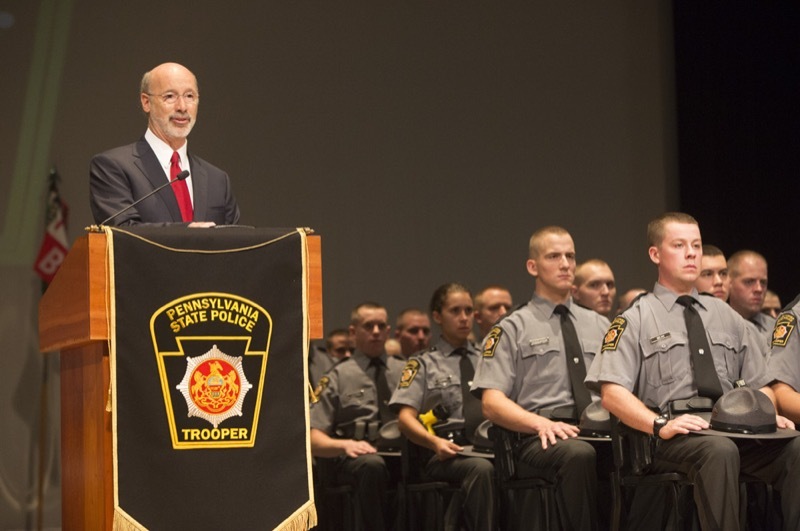 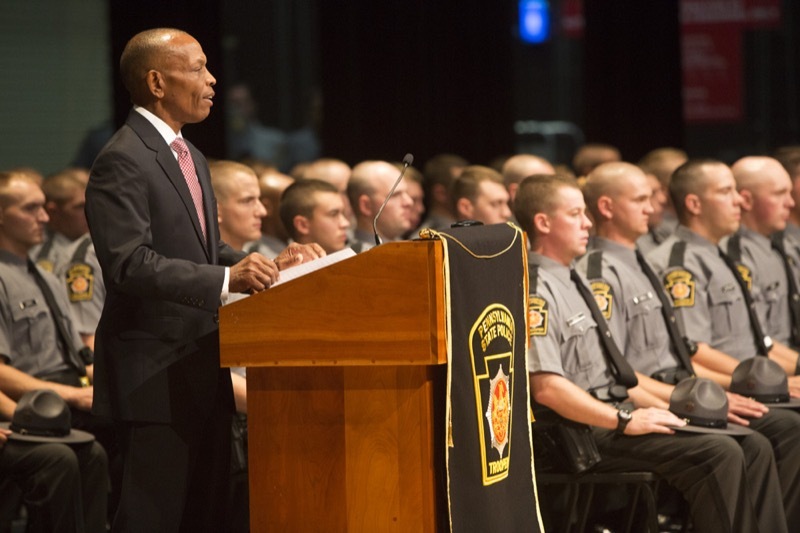 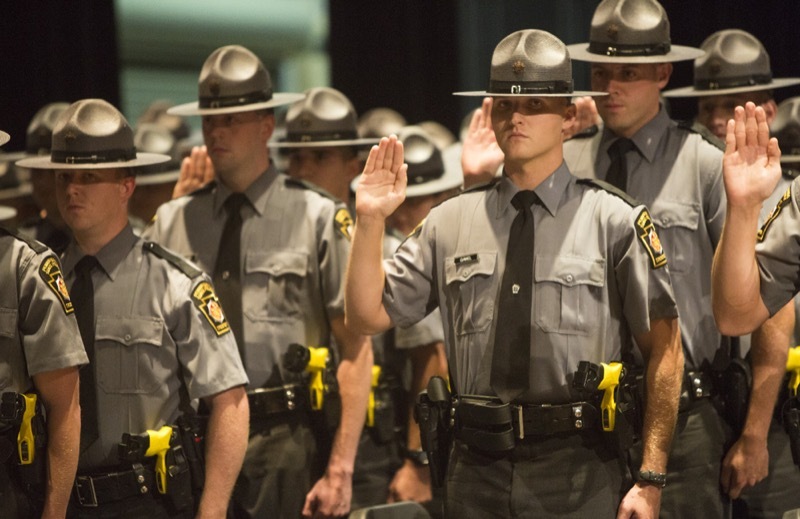 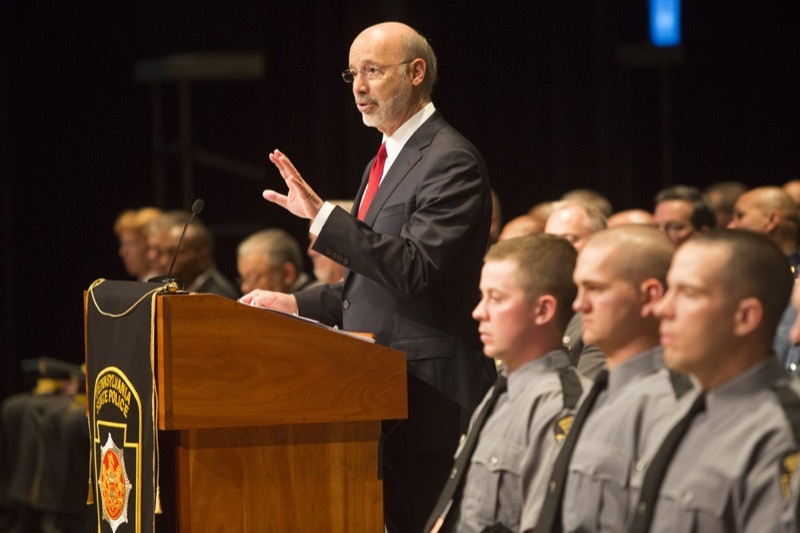 The Pennsylvania State Police announced that 83 men and women graduated from the State Police Academy today and were assigned to troops across the commonwealth.